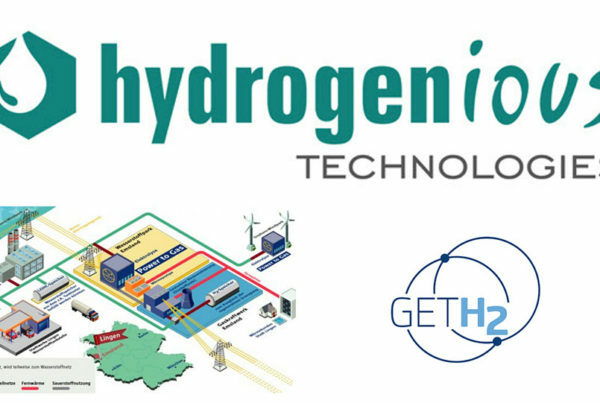 The Renewable Energy Company Energy of the North, whose main shareholder is Greenpeace Energy, and H-TEC SYSTEMS from Lübeck recently signed the purchase agreement for a PEM electrolyzer for hydrogen production. 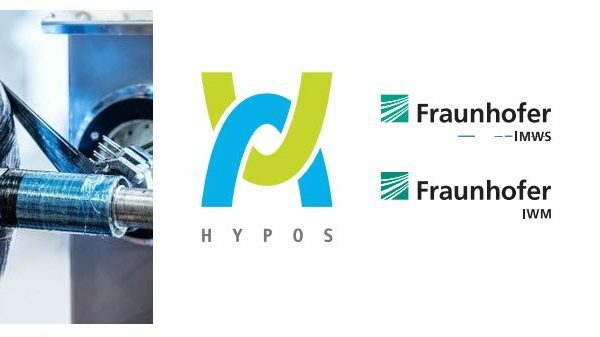 Starting in 2020, the newly developed plant with a rated output of one megawatt is to feed up to three million kilowatt hours of hydrogen from surplus wind power into the gas grid in Haurup in Schleswig-Holstein from 2020 onwards. The plant will contribute energy to 20,000 customer of Greenpeace Energy. 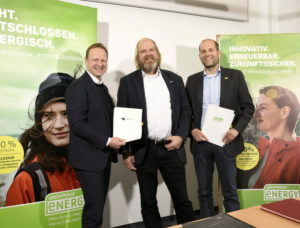 At the signing of the contract, Sönke Tangermann, CEO of Greenpeace Energy and one of the managing directors of Energie des Nordens GmbH & Co. KG (EdN ) said “In Haurup we use the latest electrolysis technology with a high level of efficiency. This will allow us to gain experience in the efficient storage of surplus wind power in the gas network and to stabilize the electricity network that is heavily used in this wind-rich region “. 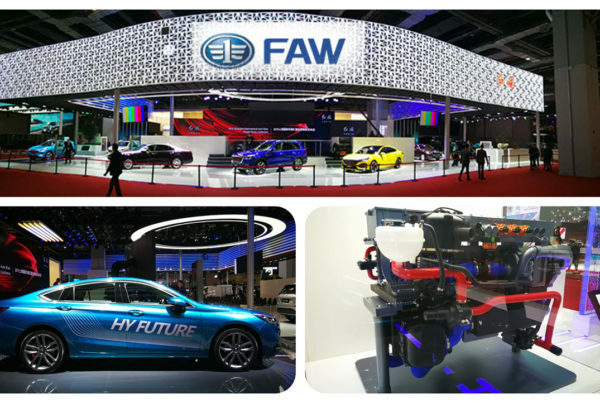 “This is a perfect location for the project,” adds Co-Managing Director and Wind Power Pioneer Reinhard Christiansen, “because there is a network, which produces a particularly large amount of surplus wind power, which we will use to convert our electrolyser into renewable hydrogen. The project will provide valuable insights for a successful energy turnaround, H-TEC CEO Frank Zimmermann is convinced. “The fact that we can contribute to this with our new and to date largest PEM electrolyzer of the type ME 450/1400, we find very exciting.” Because of such important learning effects, the project is also supported by the Federal Government-supported program “Norddeutsche EnergieWende 4.0″ (NEW 4.0), which will test in practice technologies with particular benefits for the energy supply of the future. Background: Greenpeace Energy joined the Energie des Nordens GmbH & Co. KG (EdN) at the end of October 2018. EdN, an association of 70 companies in the renewable energy industry, mainly from Schleswig-Holstein, operates the PEM electrolyzer in Haurup, which was developed and manufactured by H-TEC SYSTEMS (based in Lübeck and Braak). Its operation would also be safeguarded if electricity surpluses in the region were to be reduced in the course of future grid expansion. Through his driving style, he should then support the integration of the Ellhöft wind farm into the power portfolio of Greenpeace Energy.